When combined with our professional accompanying diet plan, Amino Accell™ helps to open up abnormal fat stores. Amino Accell™ is for individuals that have at least 10 pounds of abnormal fat to lose. 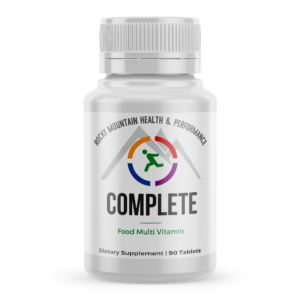 ONLY to be used in conjunction with a closely monitored 23-day diet plan for up to 20 pounds of weight loss or a 40-day diet plan for 20 or more pounds of weight loss. 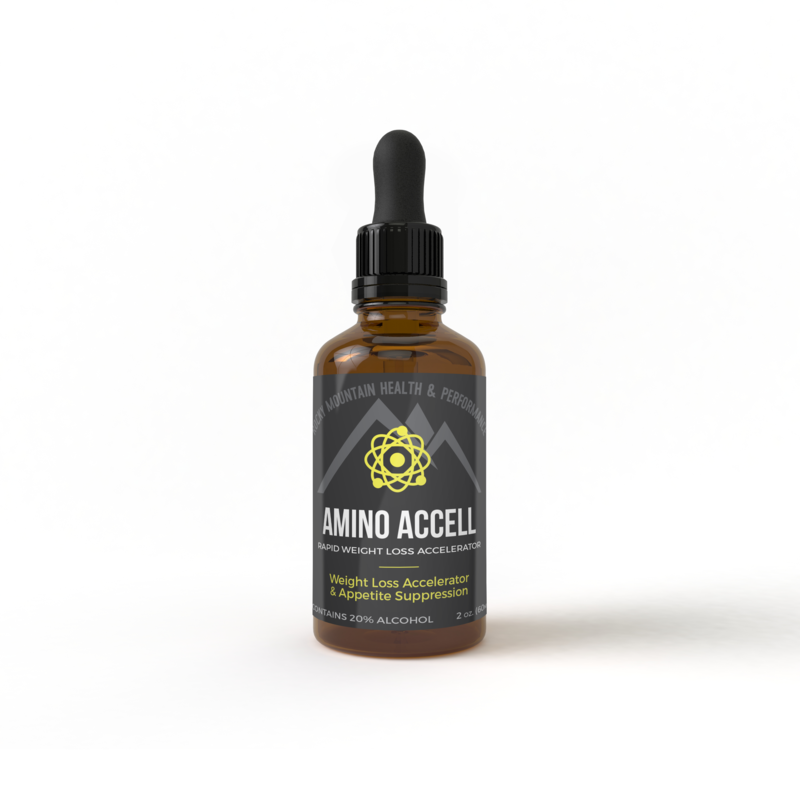 Amino Accell™ is for individuals that have at least 10 pounds of abnormal fat to lose. 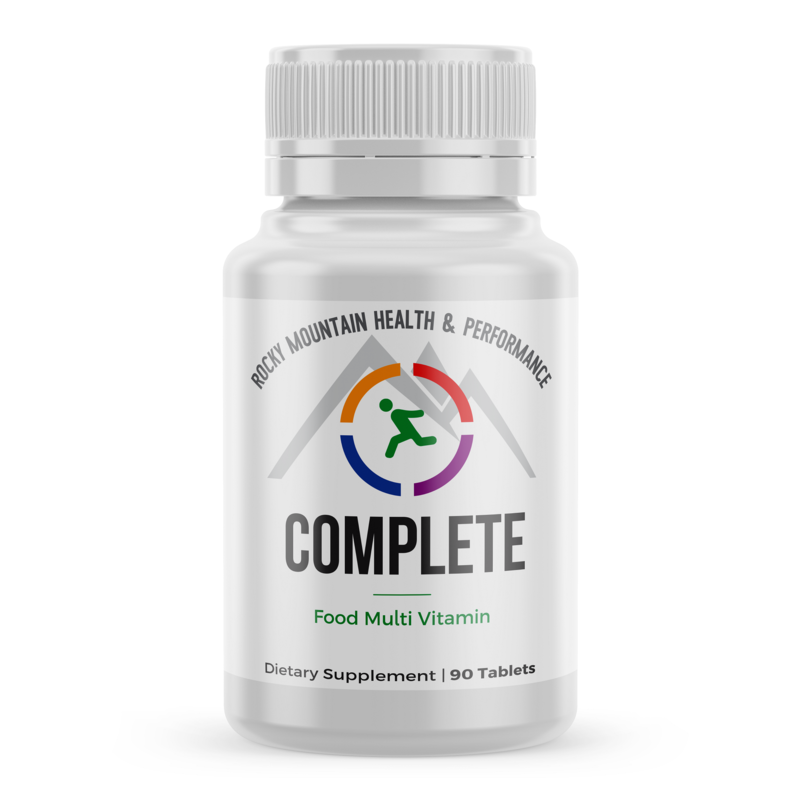 ONLY to be used in conjunction with a closely monitored 21-day diet plan for 20 pounds of weight loss or a 40-day diet plan for 20 or more pounds of weight loss. *The use of Armor Detox™ is STRONGLY recommended in conjunction with this diet plan. See Amino Detox Power Pack. Hold average dose under tongue for 2 minutes. It is recommended to take your daily dose three times per day: Once upon rising, once midday and once in the evening. For best results, do not eat or drink 15 minutes before and after you take Amino Accell™.